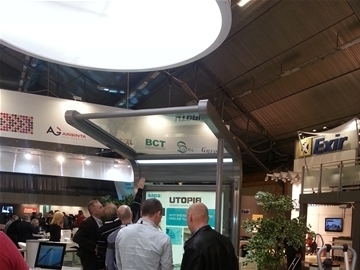 Our newest weather shelter UTOPIA attracted much attention as a module was exhibited in sapa's booth at Elmia Subcontractor 2013 in Jönköping. 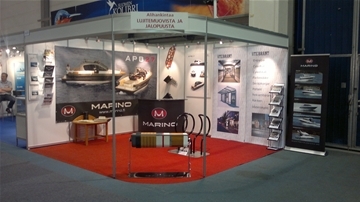 Our Finnish representative, Marino, exhibited and displayed both us and themselves at a fair in Tampere in late September. 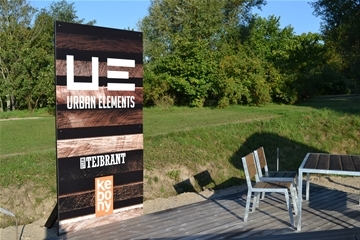 Our new Danish representative, Urban Elements, displays both us and themselves at a fair in Denmark in September. 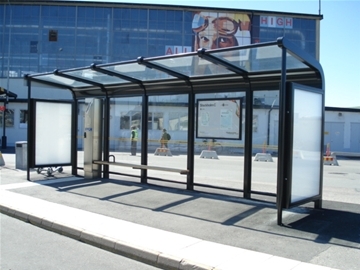 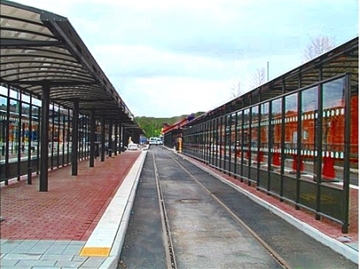 Team Tejbrant has in good cooperation with Skanska Sweden AB completed a new public transport terminal in Angered on behalf of Trafikkontoret. 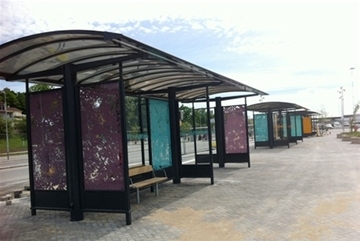 In June, Visby harbor is to "open". 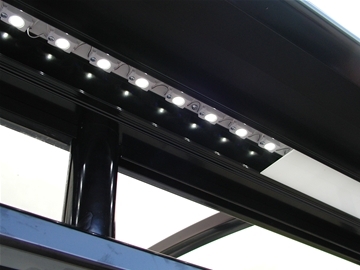 Team Tejbrant has had the honor of delivering a variety of products, "Piazza"
The demand for LED lighting is increasing and we are very pleased to offer this. 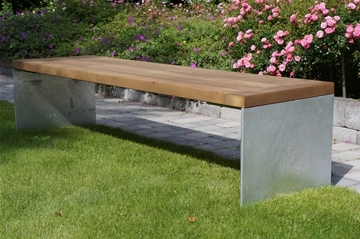 A good thing for both the environment and your wallet! 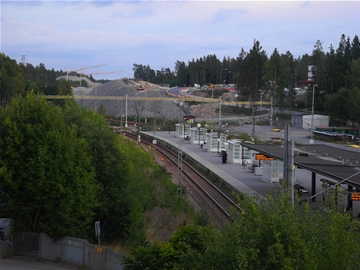 Swedavia chooses UTOPIA. 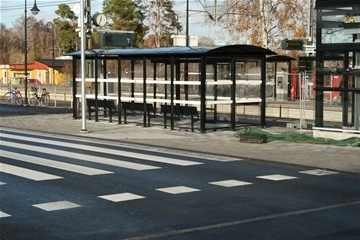 The first UTOPIA shelter, in Sweden, will be assambled at Bromma Airport.